Looking for somewhere a bit different to take the students? Language groups love travelling back in time for this rare opportunity to experience local history and meet some living legends! 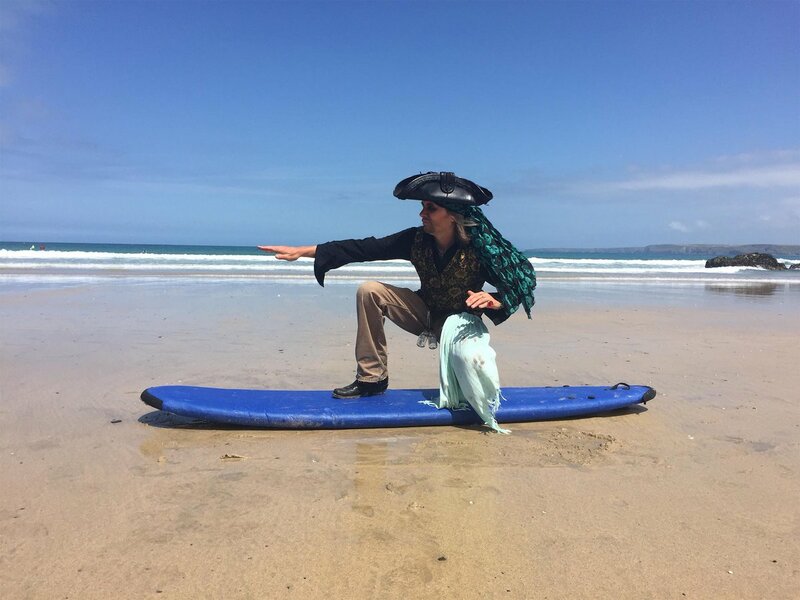 The imaginative and inspirational Pirate’s Quest Experience features Cornwall’s local history including smuggling and piracy, as well as the County’s famous myths and legends.